The Jacksonville Jaguars need a quarterback — but so do several other teams picking in the top half of the 2019 NFL Draft. Could one of them leapfrog the Jaguars, who currently hold the No. 7 overall pick, to get Dwayne Haskins who is arguably the top guy in his class? 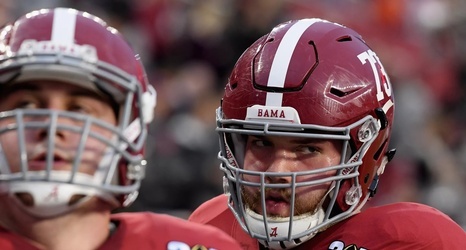 Brugler has now released his third mock draft of the offseason and he thinks John Elway could get aggressive — and find a trading partner with the New York Jets, who are set at quarterback for the foreseeable future. Here are Brugler’s predictions for how the first round will go leading up to the Jaguars’ pick.